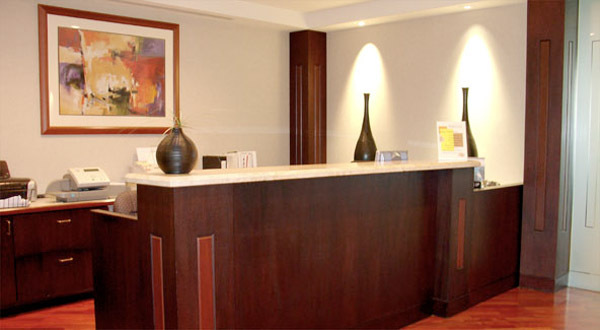 Located in the Penthouse of a Class Ã¢â‚¬Å“AÃ¢â‚¬Â high-rise, our center offers a beautiful setting in which to do business. 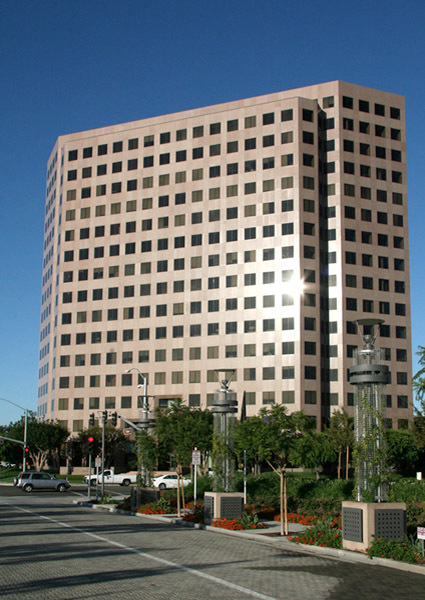 This building is in the heart of Irvine with stunning views. 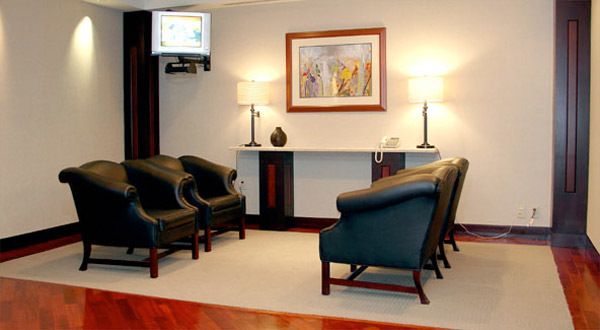 We are conveniently located within three blocks from the John Wayne Airport.